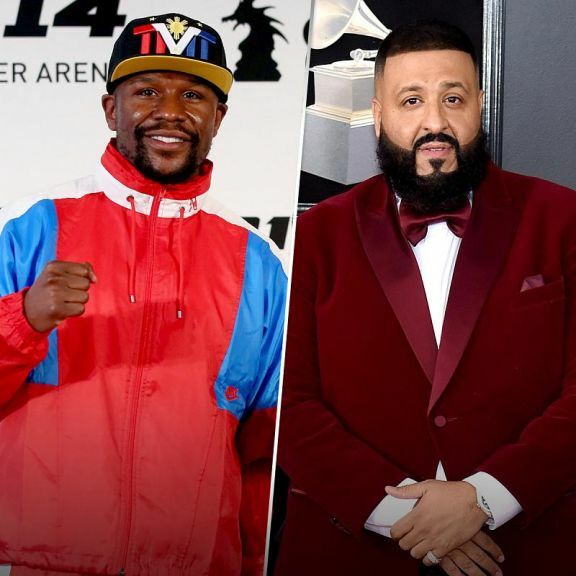 Mayweather, 41, the undefeated winner of world titles in five weight classes, and Khaled, 43, whose real name is Khaled Mohamed Khaled, were legally required but failed to disclose payments from issuers of ICOs to promote their offerings after Mayweather the SEC warned last year that coins sold in ICOs may be securities subject to federal securities law, the SEC said. The idea, according to SEC charging documents, was to raise capital so Centra could set up what it promoted as "the world's first Multi-Blockchain Debit Card and Smart and Insured Wallet" — a financial system that would purportedly allow holders of cryptocurrencies to convert their assets into legal tender that they could spend using Visa- or MasterCard-backed "Centra cards." Khaled, meanwhile, failed to disclose that Centra paid him $50,to promote one of its coin offerings on his Twitter and Instagram last year, according to the documents.